Clear Telecom can provide a complete installation service. We’ll look to understand your requirements and quickly assess what features you currently use and would like to keep. 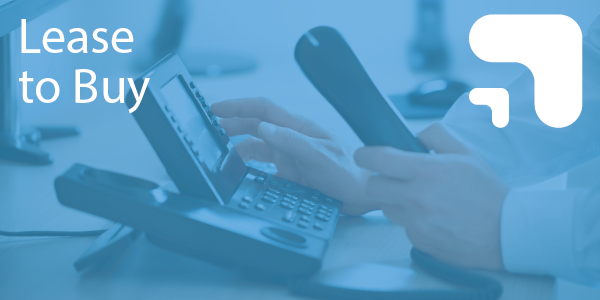 We can provide phone solutions that work seamlessly with your CRM system – enabling vital information to ‘pop up’ on screen, providing sales staff with the ability to quickly and effectively handle your call traffic. 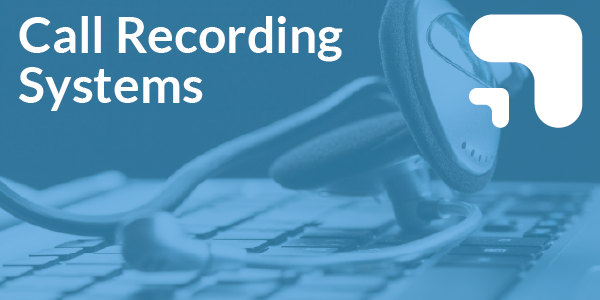 The systems we install are feature-rich and our experienced engineers will program your phone system to your exact requirements. We will also provide excellent aftercare support. It may be that the systems needs a few alterations once installed. We’ll help with any small adjustments. Our telephone systems can be fitted to your existing cabling or we can install new cabling as required. 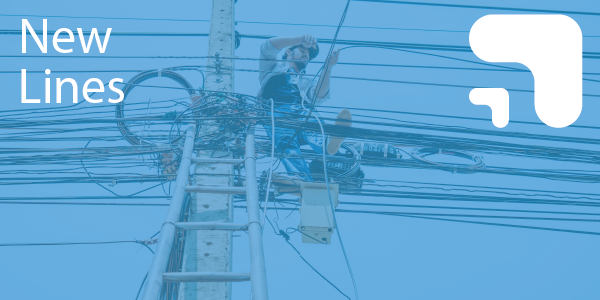 Clear Telecom has 13 years trading experience, Panasonic and BT accreditation, our own employed and CRB checked engineers and a friendly team of project planners to ensure your installation runs like clockwork. We will keep down time to an absolute minimum, reducing disruption to your business. We pride ourselves on neat and tidy installation services, and offer full user training and aftercare support. 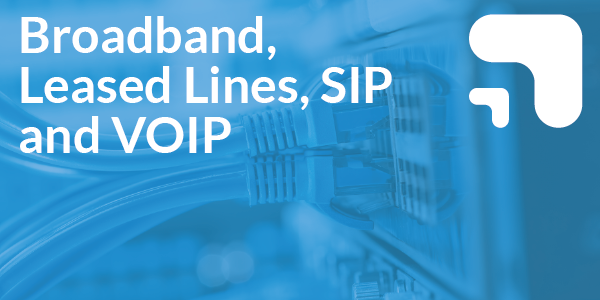 Clear Telecom has a small team of professionals, with direct access to the BT Openreach portal for line installations, number porting, amongst other services. We have impressive accreditations and outstanding testimonials. We manage our business with sensible prices and customer service at the heart of what we do. How do I know which phone system to choose? 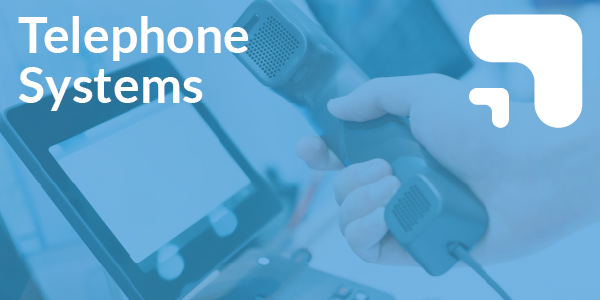 We will help you choose by sitting with you to find out how you currently use your telephone system and whether there are any additional features you would like. What if my business grows – will I have to buy a new phone system? No – we can upgrade or expand your phone system to meet your new business needs. 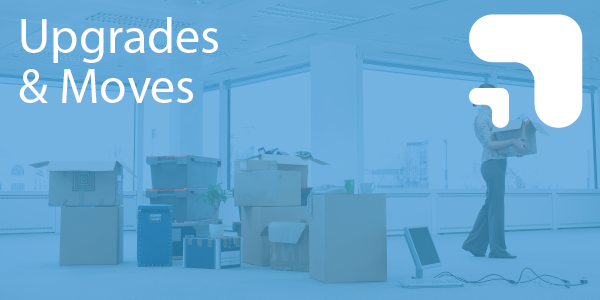 Does the office have to be empty during the installation and will I lose my service? No – our engineers are trained to work around office staff with the least disruption as possible. You should only lose service for approx. 1 hour at the changeover time. We have a customer data base – I’ve heard we can have this linked to the phone system – is that true? Yes, we can provide the appropriate software for your customers to ‘pop’ up on your PC’s when they call in. We’ll look to understand your requirements and quickly assess what features you currently use and would like to keep. We can provide phone solutions that work seamlessly with your CRM system. The systems we install are feature-rich and our experienced engineers will program your phone system to your exact requirements. We will keep down time to an absolute minimum, reducing disruption to your business. Depending on usage and number of staff we can guide you on line types and the most cost effective solution for your business. We have direct access to the BT Openreach portal for the prompt ordering and installation of new lines at wholesale prices. We can uplift your existing phone system and re-install at your new premises. We can carry out pre-cabling if necessary before your move resulting in the least possible business downtime. 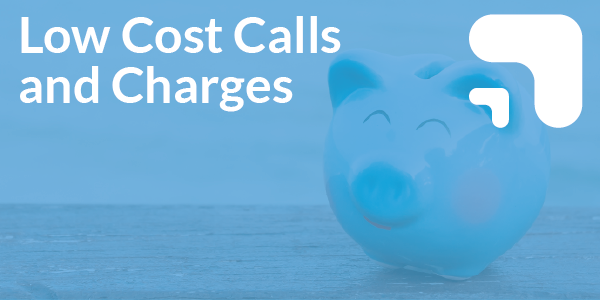 We can also organise any call diverts and change of number announcements you may require.